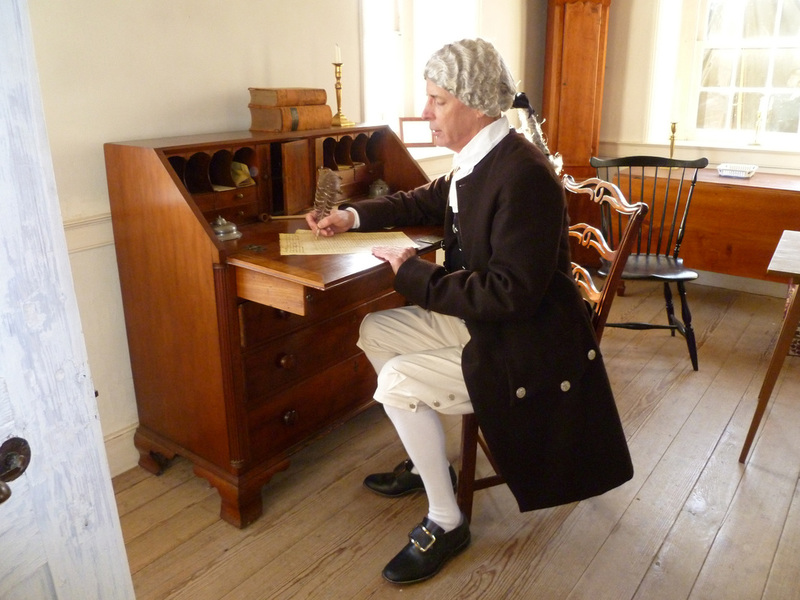 Ever wonder what it would be like to travel back in time and meet George Washington face to face? I can’t provide a time machine, but I can offer the next best thing, my historical character interpretation of Washington. My purpose for portraying Washington is to bring this American icon and legend to life as the thinking, feeling (and fallible) human being that he was. My hope is that people seeing my work will feel that they have gotten to know the Father of Our Country personally. In addition to telling stories from Washington’s life in the first person, I also enjoy the opportunity to interact with an audience while in character.